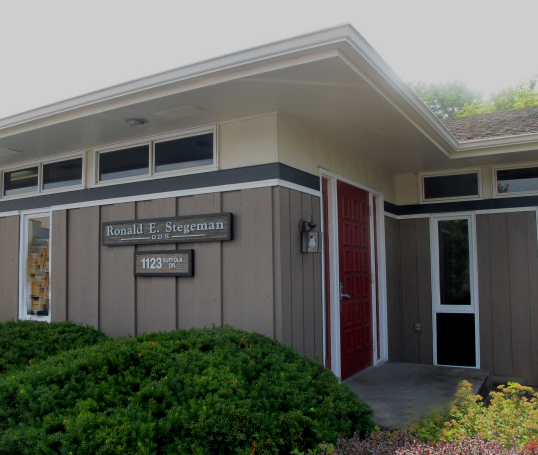 We are located at 1123 Suffolk Drive, Janesville, WI, 53546. You can reach us by phone at (608) 752-2665. You can also e-mail us at drronaldstegeman@gmail.com.